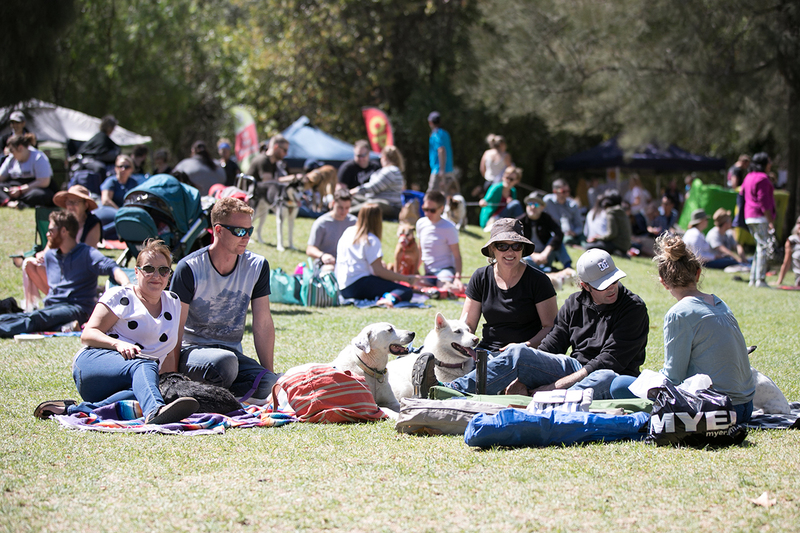 On Sunday 17th March 2019, the green lawns of Orphanage Park (Millswood) will be transformed into a boutique, dog-friendly micro-music festival that the whole family can enjoy. 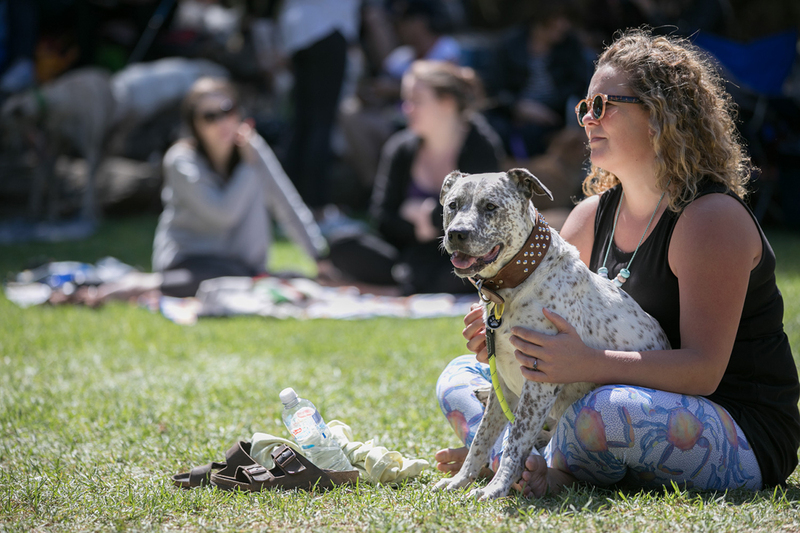 Australian musicians Emily Davis, Aidan Jazzy Jones, Mary Webb, Jen Lush and Steve Lennox, Banjo Jackson and Toby Brandenburg are set to perform for an audience of canines and their two legged companions for Dogapalooza at the 2019 Adelaide Fringe Festival. 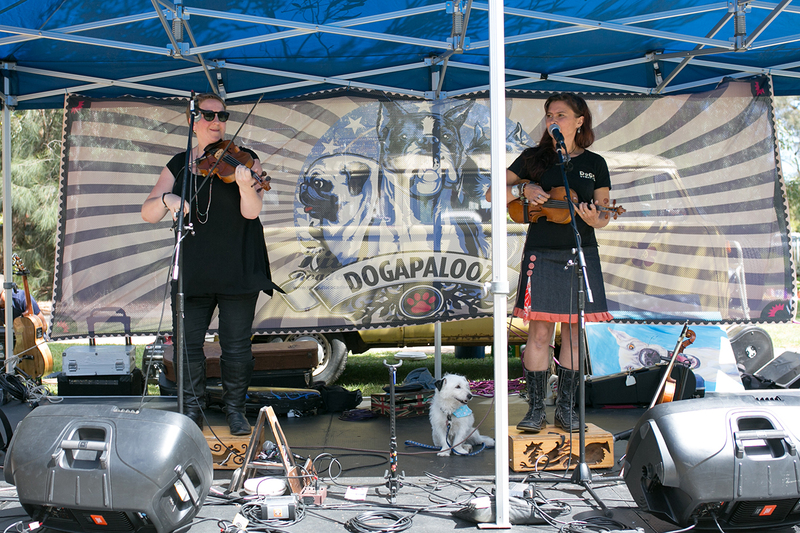 Dogapalooza co-founder Renae Eden said, “We’re excited to present another fantastic line-up of artists who have all generously donated their time to join us and help raise funds for such worthy causes”. 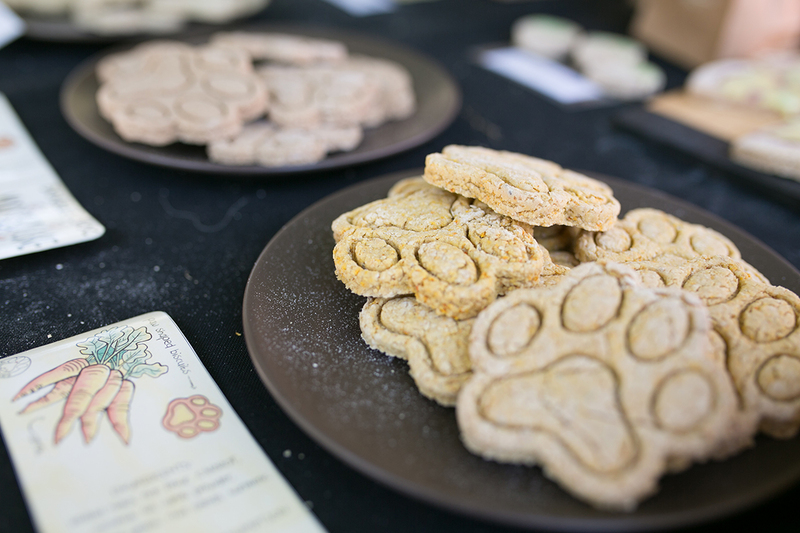 Dogapalooza is run purely on volunteer power meaning that all proceeds are distributed to animal rescue and advocacy groups present at the event, including SA Dog Rescue and Oscar’s Law. “All the food vendors for two- and four-legged patrons will have a range of ethical food on offer and also donate a portion of their profits to our beneficiary organisations,” added Renae. Dogapalooza is presented by Oscar’s Law, SA Dog Rescue and City of Unley, in addition to a contingent of dedicated volunteers. What: Micro-music festival for dogs, their two-legged companions and dogless dog lovers! Cost: $16-$18 from adelaidefringe.com.au/fringetix or $20 at the gate (unless sold out), kids 12 and under by donation at the gate, dogs free. All proceeds raised are donated to animal rescue and advocacy groups present at the event, including SA Dog Rescue, Oscar’s Law, Guardian Angel Animal Rescue, Wombat Awareness Organisation, Animals Australia and The Goat and The Mare.